We love Instagram here at TNW because it’s one of the most filter-fun, photo sharing apps for the iPhone. When Instagram launched it attracted numerous early adopters and now has over 4 million users. But this could just be the beginning for Instagram as brands and businesses are now jumping on board. Instagram hasn’t announced how it’s going to monetize the site yet (social networks usually wait about 5 years to address that problem these days) but the fact that brands are seeing value in the service is certainly a good sign. The highly visual nature of the site means that it is relevant to a lot of brands in different ways and there are already some great, creative ways in which photos are being shared. You can expect plenty more brands to start joining Instagram over the coming months and it really is good to see some of the bigger ones already there. The site famous for its cheap stylish t-shirts was quick to embrace the platform. They share photos of new t-shirts and some behind the scenes photos that show the t-shirts being made. Not one of the first brands that you would have expected on the site but I suppose their product is highly visual and made to share and leave comments on! They have gone mostly for vintage photos that don’t reveal too much skin and I have to say it’s a great way of brightening up your day among all the other photos of crepes and blurry concert shots. This one man brand has never been slow to embrace technology and he has jumped feet first into the Instagram trend. The fact that Oliver works in the highly visual food industry makes his photos especially easy on the eye. The other good thing is that he is not shy on commenting and engaging either. It’s one of a few of the news organizations that uses the app and I have to say seeing some of the stunning photos that they share is a great way to visualize the news. You don’t have to read the whole story but the photo usually does most of the talking and some of the comments can be excellent. You would fully expect the world’s coolest brand to be on the site early and they are indeed sharing cool photos from their events all over the world with their 10,000 followers. Starbucks is never slow when it comes to social media and its account shares coffees from all over the world along with plenty of silly little updates showing different straws and encouraging engagement with followers. One of the world’s best known fashion brands is on the site and sharing a huge mix of photos including celebrities at Cannes film festival, old workers in its iconic factories from many years ago and of course all the latest trends. One of the world’s most stylish fashion labels was very early on the app and already has nearly 30,000 followers which is huge for Instagram. The photos that the brand shares are all professionally shot but they do show off the clothing label in a whole new light and I never mind seeing them in my stream. The national radio station in the USA has always been quick to innovate and you can see photos from all over the world featuring the latest news events as well as some vintage photos showing news from a bygone era. There is an account for Levi’s in Brazil that has a decent following and is showing how the service should be used in a very visual way to show all the latest trends in the shop. Love Instagram? 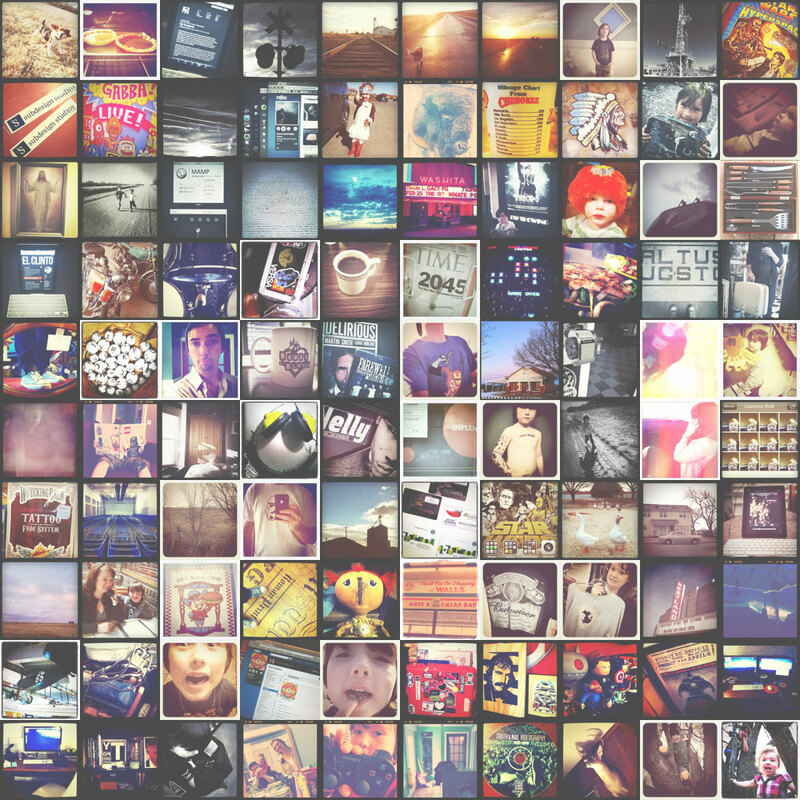 Have you checked out the new Instagram screensaver: Screenstagram?